Like data? 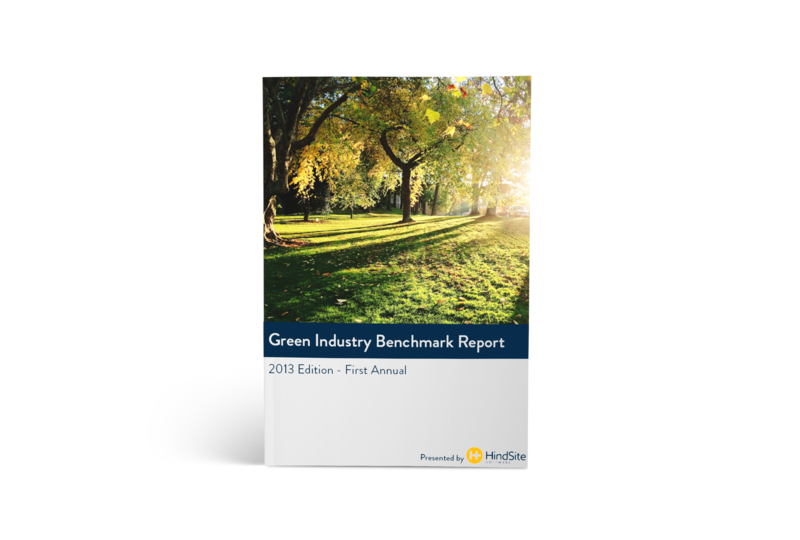 With 20+ pages and 30+ charts, the Green Industry Benchmark Report is the most comprehensive annual report about the green industry ever produced. Complete the form below to download it today! Complete the form above to download your free copy of the 2013 Green Industry Benchmark Report today! "The Benchmark Report is one of the foremost studies on the challenges, services, marketing, education and office management practices in the green industry."